When entering through the iron gates and brick pillars that open to Mont Calabasas, you are greeted with rolling hills and sprawling oaks trees. Guarded with 24 hour security this Luxury Real Estate Community boasts 143 single family residences that sit atop the Santa Monica Mountains with spectacular views of the San Fernando Valley. 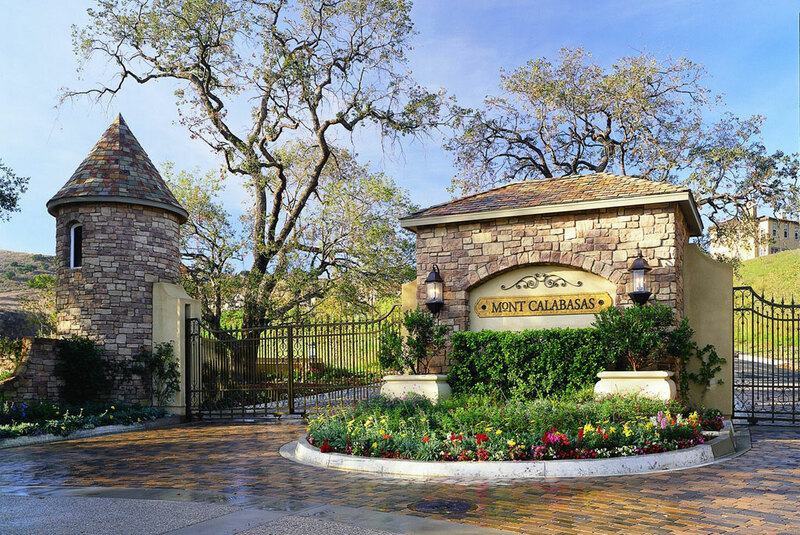 Mont Calabasas features a certain unique quality with all of its street names being French, like Alsace, Normandy, Mahogany, Calais, Provence, Limoges and Lyan. Residents here feel they are a tight knit community hosting many events behind the gates exclusive to homeowners in this Prestigious Calabasas Community. Residents of Mont Calabasas are serviced by the highly sought after Las Virgenes School District and its many award winning schools. 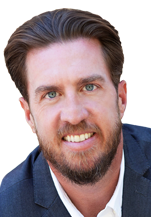 If you’re interested in exploring the Mont Calabasas Homes currently available to you or would like to schedule a consultation regarding your needs, please do not hesitate to contact Aaron Today.  We look forward to hearing from you and to helping you find the Mont Calabasas homes that not only meet your needs, but that also exceed your expectations. Connect today! Photo credit to Lifescapes International, Inc.